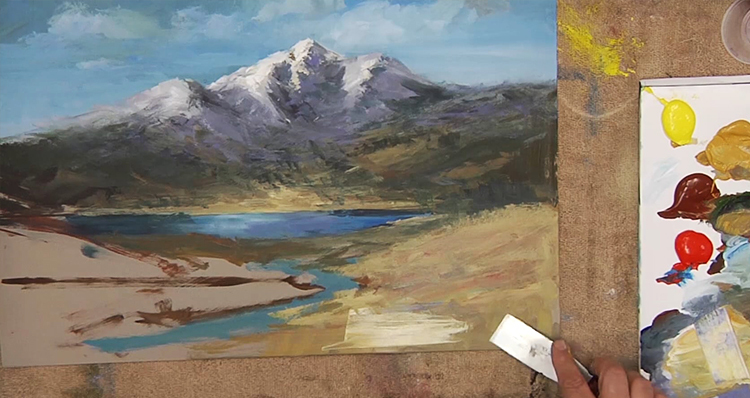 In this week's video, David uses pure acrylic techniques to create a powerful mountain landscape. A metal paint scraper to applies bold strikes of thick paint! 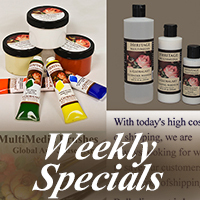 Refresh your colors for the new year!